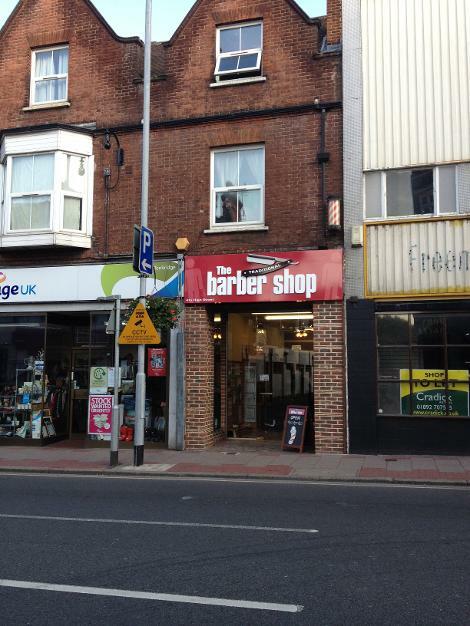 Men's barbers located in the centre of Tonbridge High street. Have you used this Barbers, how was it? Let us know, leave a comment.